• Introduce financial instruments in the water sector. 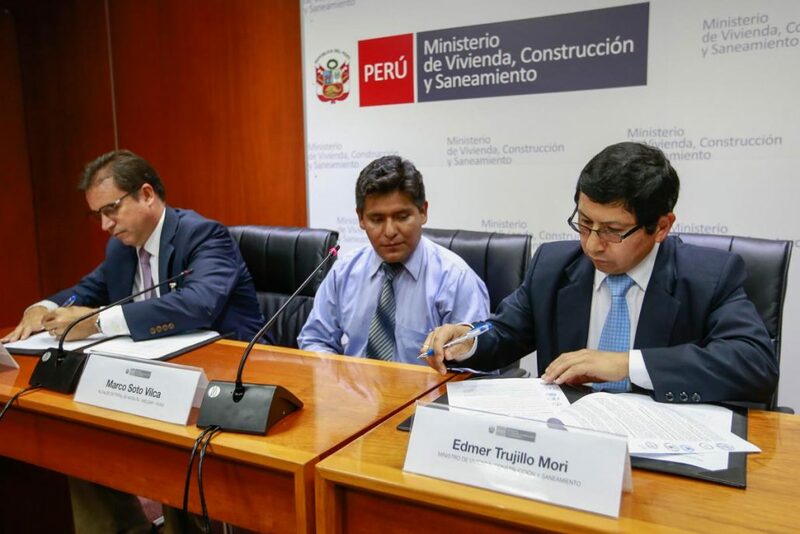 During 2015, Peruvians protested against several new development projects with water implications. The 2030 WRG builds trust by bringing together all actors, informing the debate, and acting as a neutral platform for open, constructive discussions about challenges and sustainable solutions. The 2030 WRG has set up a specific working group to develop trust between civil society, government and the private sector. The working group is crafting flagship projects to show how they can be developed to become initiatives that can benefit society, the environment, and the economy. 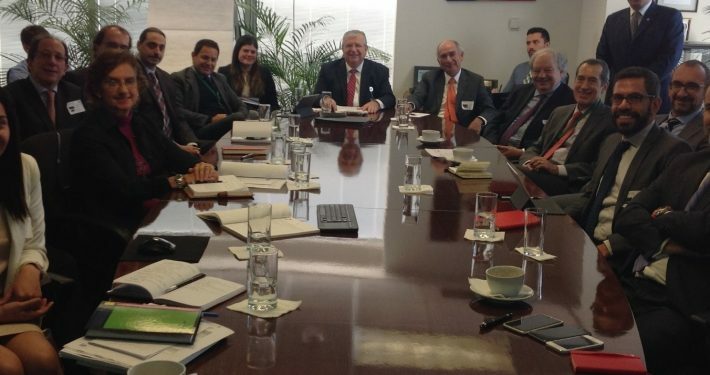 Together with the Inter-American Development Bank, the 2030 WRG will help identify a larger portfolio of water resources projects to implement efficiently. The 2030 WRG has identified many technologies that can reduce water use, recycle wastewater, and maintain economic growth. However, practical and enforceable regulations are needed to reward companies and municipalities that adopt these technologies and use water efficiently. The 2030 WRG has worked closely with the National Water Authority and the water regulator (SUNASS) to promote existing incentives and develop new ones. The 2030 WRG helped SUNASS design and implement new regulations to manage groundwater usage. 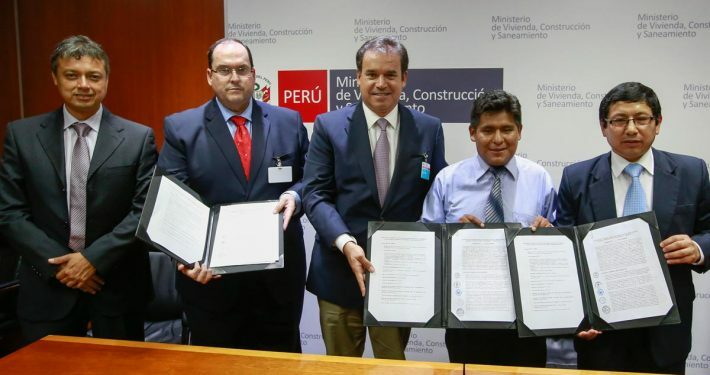 Peru’s National Water Resources Plan (2013) identified the need for almost $46 billion in finance for the country’s water sector to sustainably manage its resources. Many of the plan’s projects are at various stages of development. The 2030 WRG has analyzed the government’s water project portfolio and developed a project prioritization system that has been formally adopted by the National Water Authority and the Ministry of Agriculture. 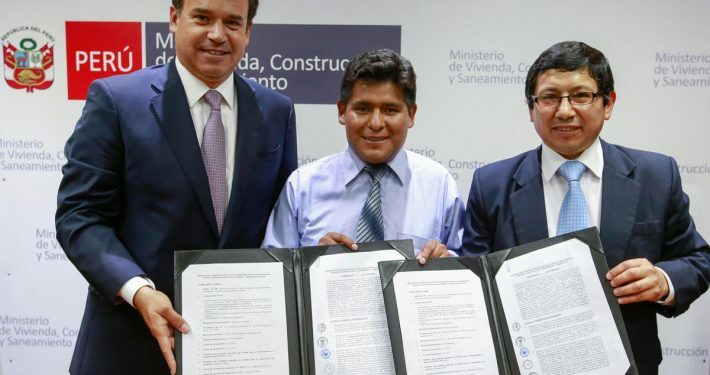 The government has adopted the methodology as a legal norm across the whole country, and the system will be used by private and public sector actors for the implementation of projects. 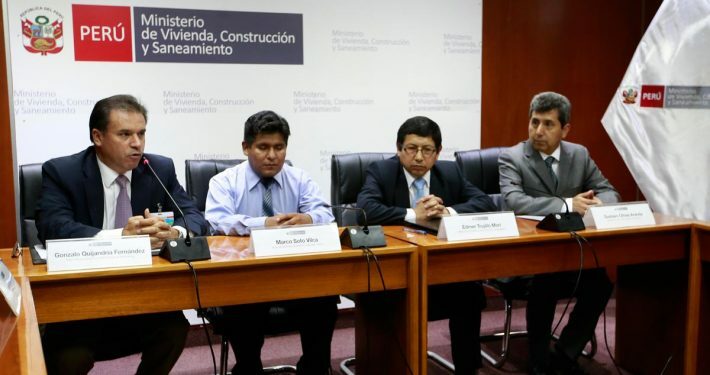 The 2030 WRG, together with the Global Green Growth Institute, is working with the Ministry of Finance to prioritize projects in its investment portfolio and make them attractive to investors. The 2030 WRG partnership has identified innovative financial instruments to bring more resources to the sector and implement more projects. 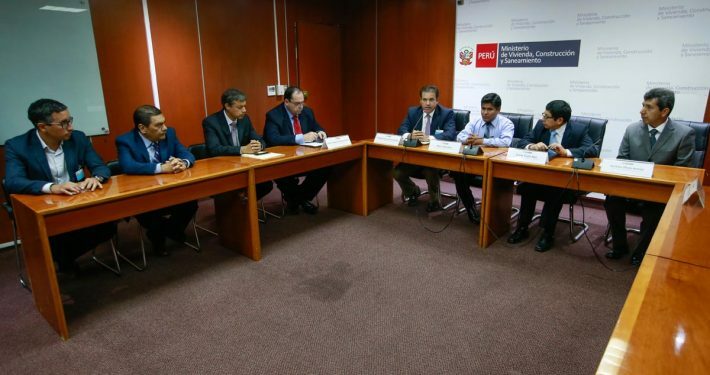 The 2030 WRG has leveraged $400,000 for an agricultural project to be implemented by the Universidad del Pacífico. It is also working closely with partners in the region of La Libertad where several tangible water resources projects are emerging. 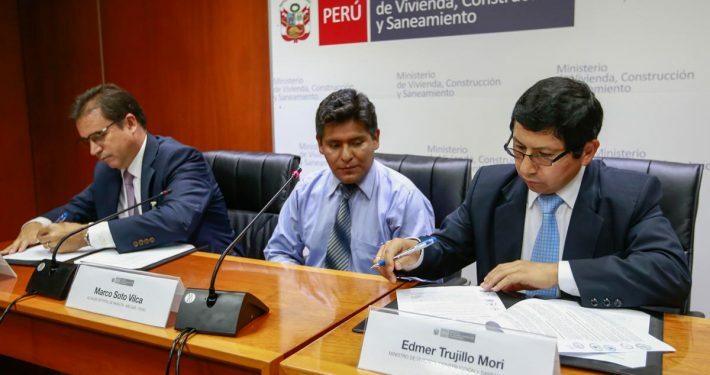 The 2030 WRG has helped the Ministry of Housing set up an active investment committee, as mandated by the new law on public-private partnerships, to streamline regulations for public-private alliances in Peru. 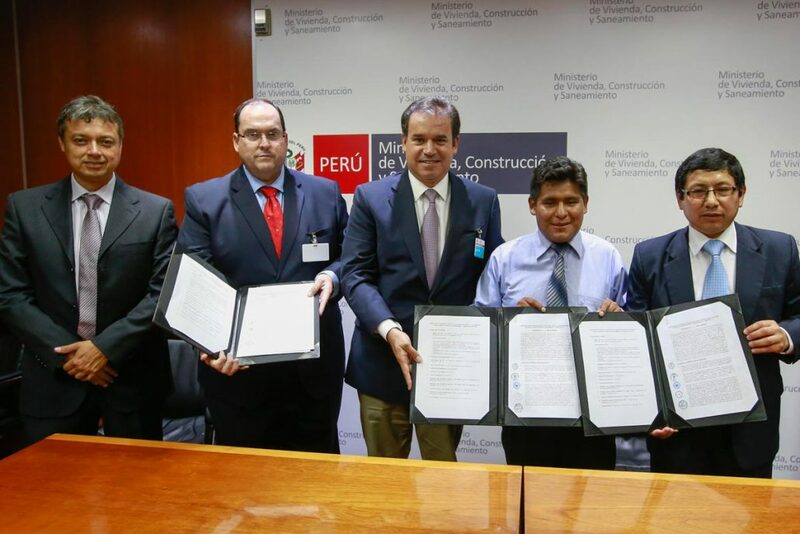 In December 2015 members of 2030 WRG’s Peru platform signed an agreement to improve the water use efficiency of the asparagus sector in the region of La Libertad. The State Secretariat for Economic Affairs (SECO) will be financing work to communicate, promote and implement the Alliance for Water Stewardship’s (AWS) standards for responsible water use in this critically water scarce coastal region. 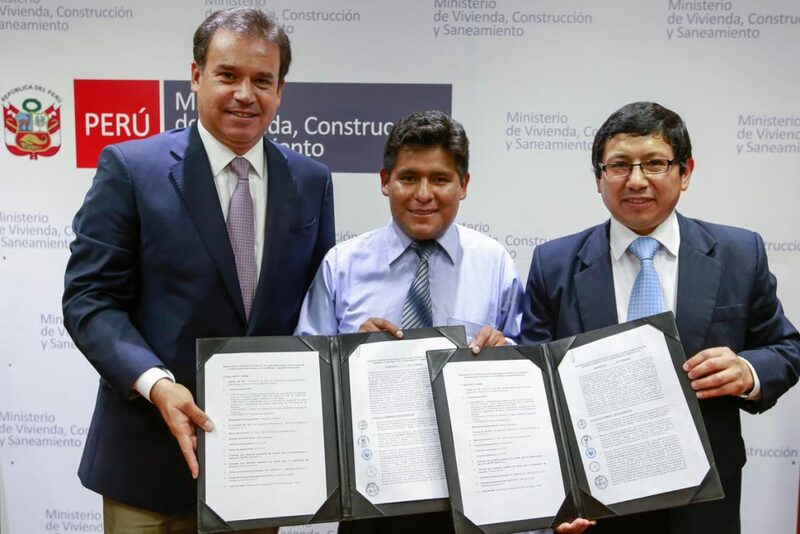 The work will be implemented over the next 2 years by the Universidad del Pacífico (UP) in partnership with local members of 2030WRG’s Multistakeholder platform. AWS and UP will help major private sector producers as well as small agriculturalist install water saving technology on their installations, and together with suppliers such as Barfoots, highlight the critical nature of this work to their clients – Marks and Spencers, ASDA, Waitrose and the CooP. 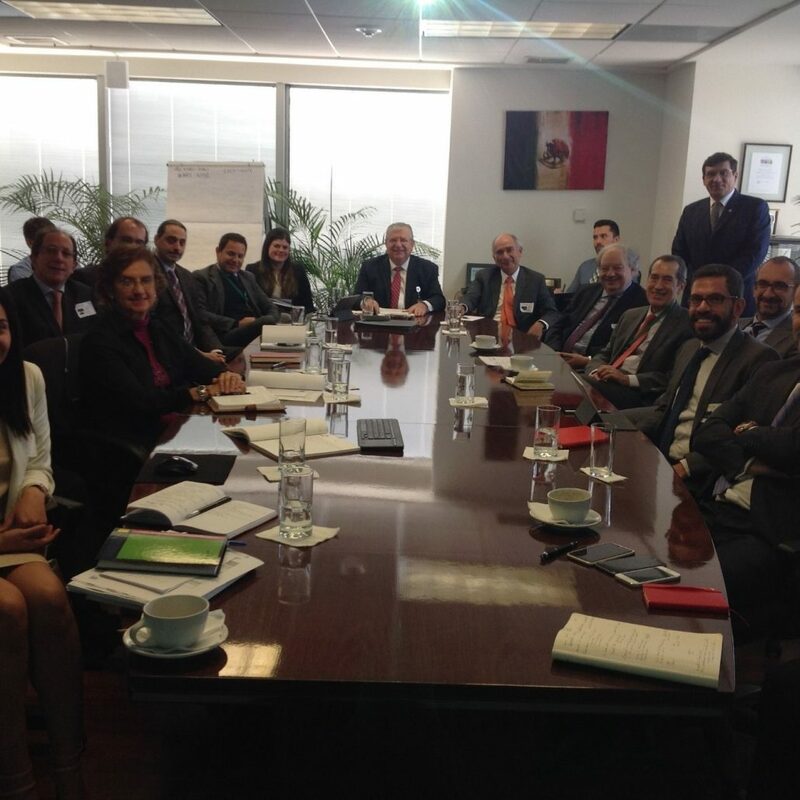 With the approaching national elections in 2016, the 2030 WRG has become a platform for high-level discussions on water in Peru. 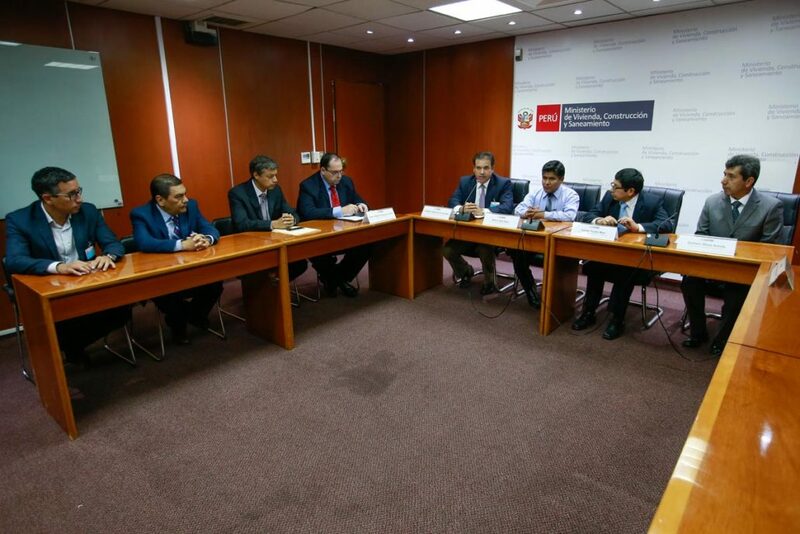 The 2030 WRG is working with Peru 2021 to encourage private sector participation in new projects in the water sector in alliance with other partners (including GIZ, the Swiss Agency for Development and Cooperation, and Aquafondo). This work includes surveys on companies’ water investments. 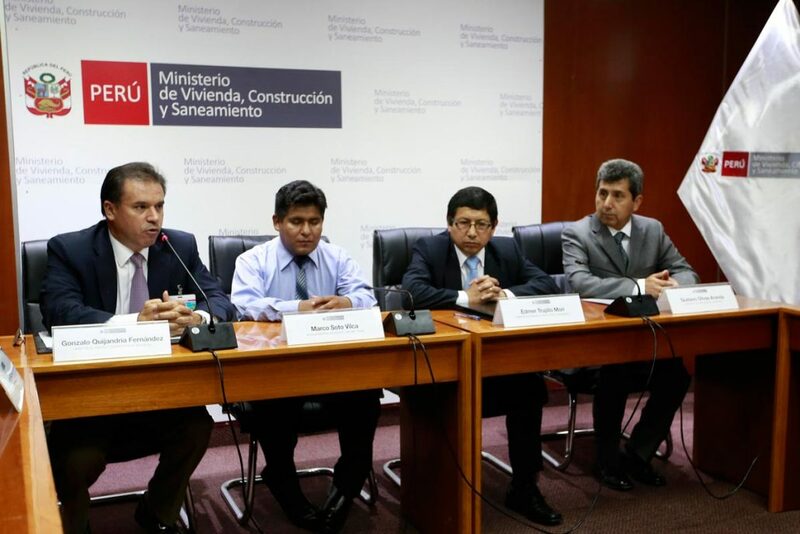 The results have been presented to national authorities to reduce bottlenecks and identify tangible water projects.